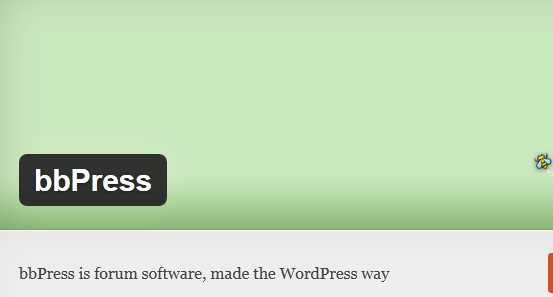 Q&A for WordPress: adds a fully featured questions and answers section to your website. It is great for business sites and those bloggers that are looking to increase the level of engagement on their sites. bbPress: useful if you want to add a forum to your WordPress site. It is fast and lightweight. Another WordPress Classifieds Plugin: niche classified websites can be quite successful depending on the topic you choose for them and how your run them. 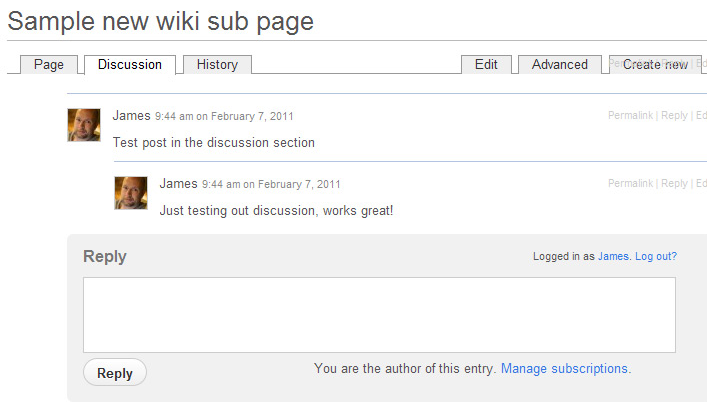 Wiki for WordPress: turns your WordPress posts or pages into a fully functional Wiki. Of course, only registered users get to edit your Wiki. It offers complete front editing capabilities. Job Manager: many folks are looking for new jobs and opportunities these days. 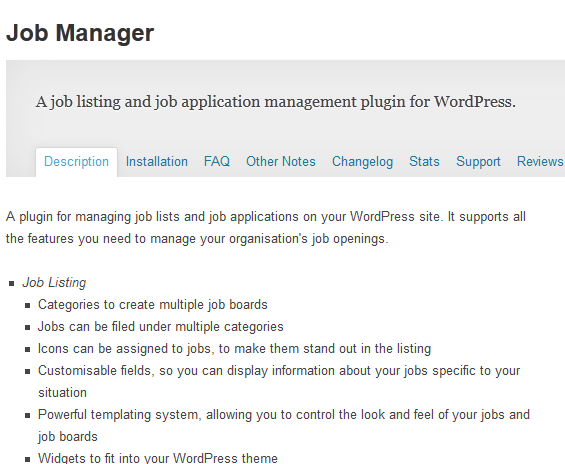 Thanks to this plugin, you can add job listings to your website. It lets you manage jobs and applications on your site. Running a successful blog takes time and effort. The above plugins do enhance your website but also add to your burden as a webmaster. 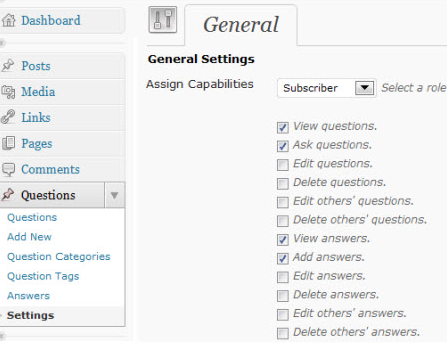 Make sure you can handle managing a job board, forum, or classified section before adding it to your site.